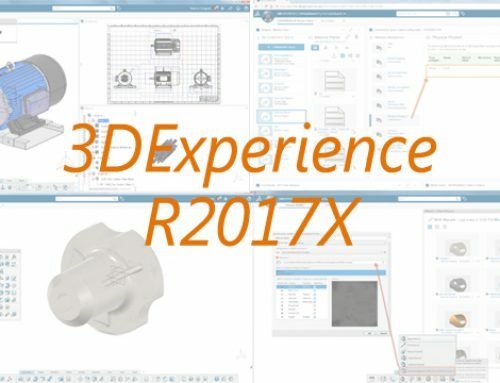 The 3DExperience propose a new system – the Engineering Connections – to manage constraints between components. These Engineering Connections are the association of Assembly Constraints and Kinematic Joints which are based on the published geometry. It makes the assembly more robust and easier to manage. Possibility to analyze the motion of the components manually (using the robot). 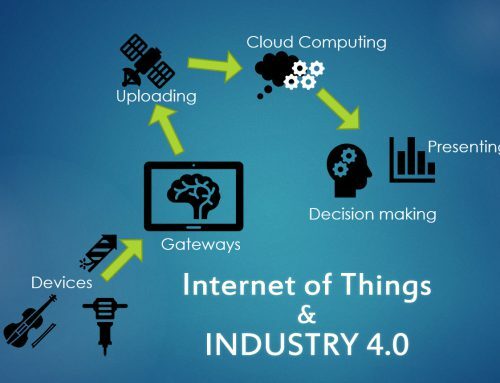 In this video you will see how Engineering Connections works. It illustrates a simple example of a pipe assembly. One part is duplicated and connected to the rest of the product. The user interface of Assembly Design has been completely reviewed. The smart positioning help you to connect components together by detecting the right kinematic joint based on the topology. 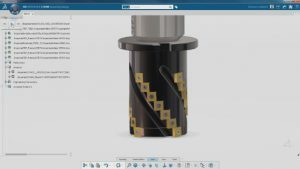 For instance select 2 lines and create a cylindrical joint. Select 2 more planes and obtain a prismatic joint. Then add 2 more planes and get a rigid joint. Now you are able to pattern in 3D assembly components. 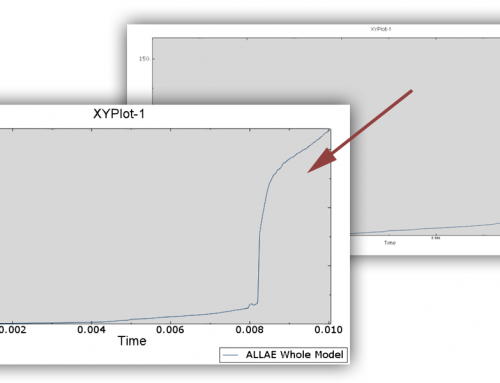 The pattern is associative, you can change the number of instance and update the product. You can also instantiate 3D complex pattern from set of axis systems and pattern assembly pattern. 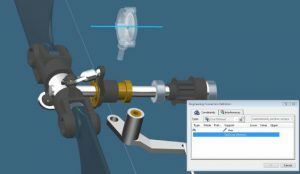 With these two major updates, the assembly design is accessible to casual users, reducing repetitive assembly tasks and pre-validation of kinematic connections. 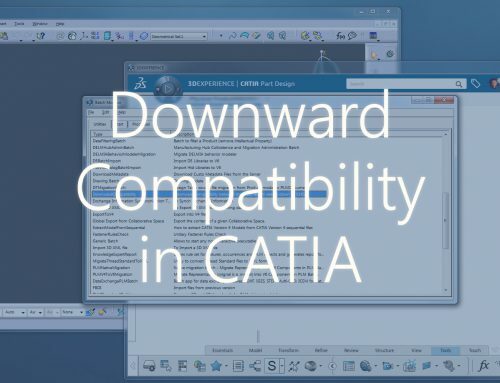 If you wanted to create a mechanism in CATIA V5, you had to go to the workbench “DMU Kinematic”, create a skeleton and add the kinematic joints manually between each component. 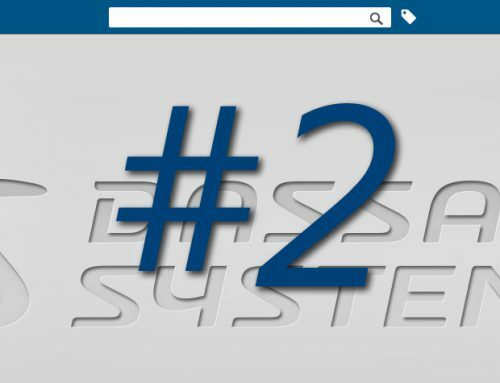 In the 3DExperience, it’s much easier! In the Engineering Connections the assembly constraints and the kinematic joints are defined in the same time. Now you just need to add a mechanism on top of the engineering connections. After that, add commands and motors on the joints so you can simulate your mechanism! With the probes and volume swept features, you can analyze the motion and the speed of the mechanism. In this video, the studied case is a piston in motion. It shows you all the functionalities of the Kinematic application: mechanism simulation and the piston rod motion analysis (speed probes and volume swept).